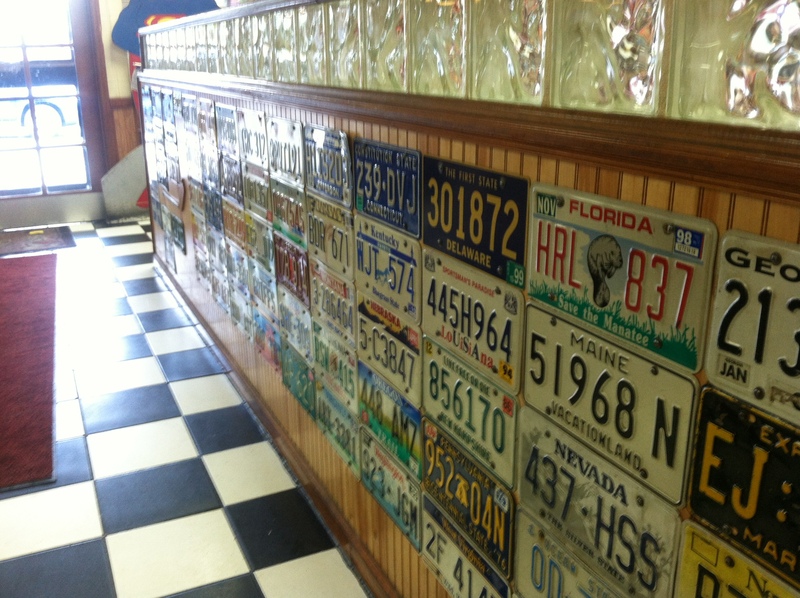 Back in June, we decided to take a Gaffney/Chesnee foodie adventure. Part of my side of the family is from Union, South Carolina, so I’ve spent some time in the area traveling through. 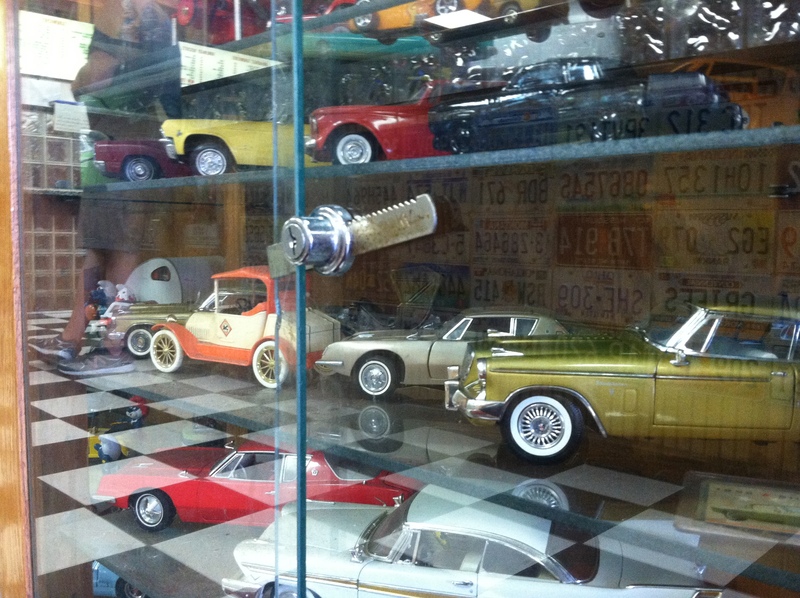 We found a restaurant decorated in 1950s memorabilia – an Elvis Presley mannequin, a 1950 Studebaker, tons of model cars, license plates, and classic black and white tile floors. It’s called the Bantam Chef and its burgers and offerings are well known in the area. I had heard of it because the owner’s brother owns a second Bantam Chef in Union, where my grandparents and dad used to eat when he was younger. They usually got food to go. I had never been to either restaurant location. 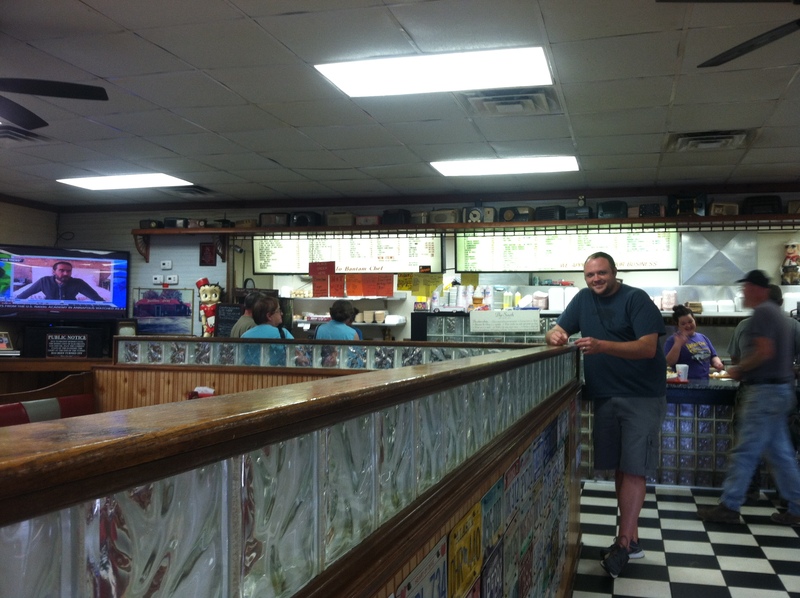 So for me, it was a bit of a homage to my grandparents’ love for the hometown establishment. Thank you so much for reading and commenting. We hope you’ve had a change to try the Bantam Chef! Our apologies for being so slow to respond. This was one of our early posts, and we’ve attempted to respond much faster since those days. Thank you so much again for reading and, if you’d like, you can also follow #FoodieScore on Facebook and Instagram @foodiescore and on Twitter @foodie_score.